The Atlantic basin is a bit quiet for now, with no organized features at this time. 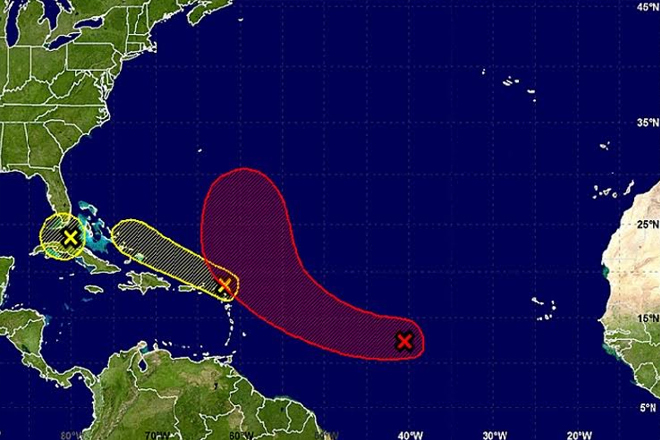 But a couple of tropical systems may develop as the pattern changes early next week. “We are currently monitoring a few tropical waves in the Atlantic Basin,” AccuWeather Meteorologist Ed Vallee said.